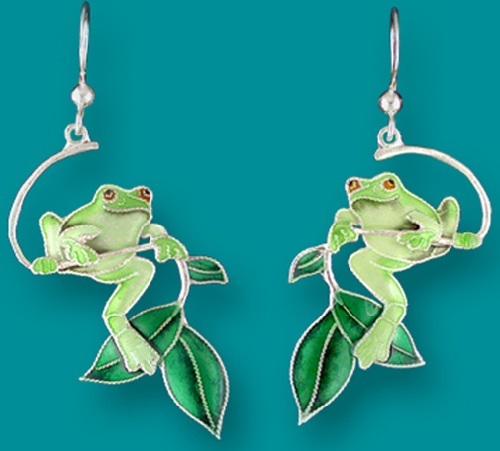 Topanga, California based jewellery company Zarah Co. was founded in 1990. 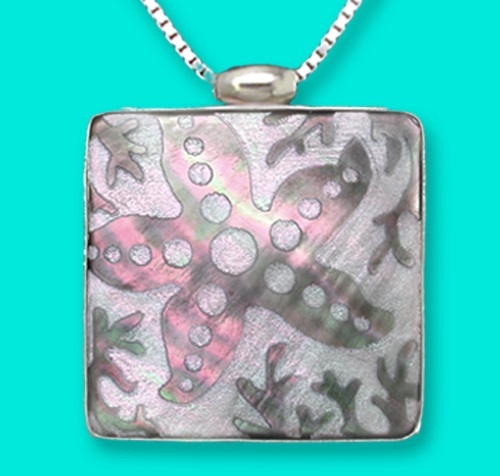 The creative team of artists designers make jewelry for people who cherish art. 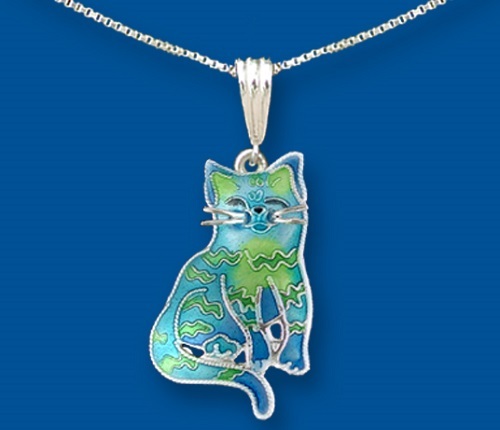 Their six lines – Zarlite, sterling silver enamel art jewelry, ArtGlass jewelry, Shell art, Vinyl cut demonstrate inspiration with nature and animal world. 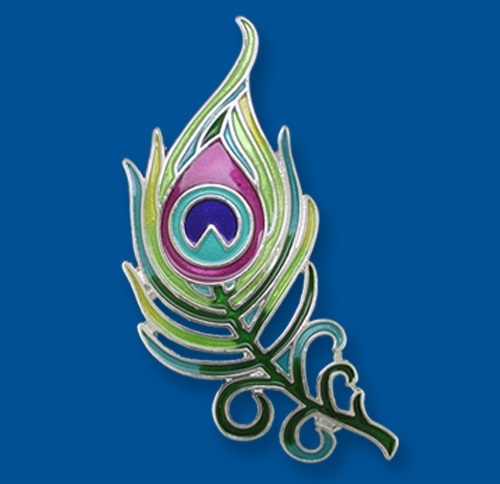 The style and designs of renowned artists are unique, and can not be confused with other jewellery brands. 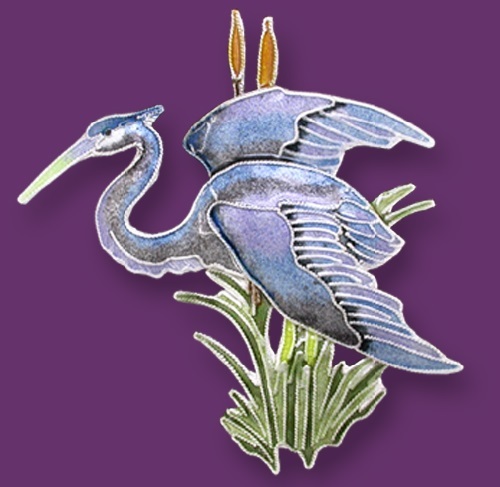 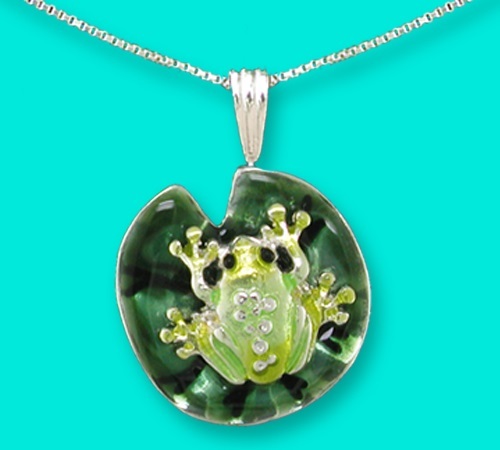 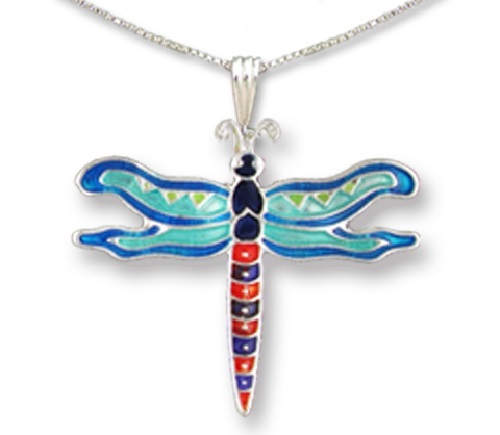 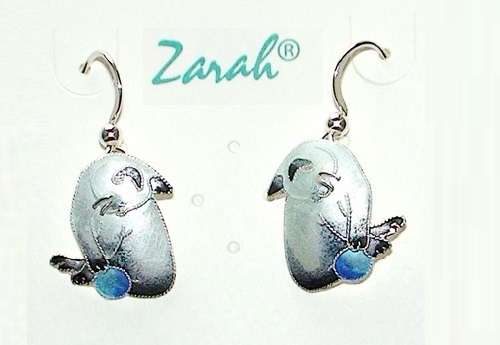 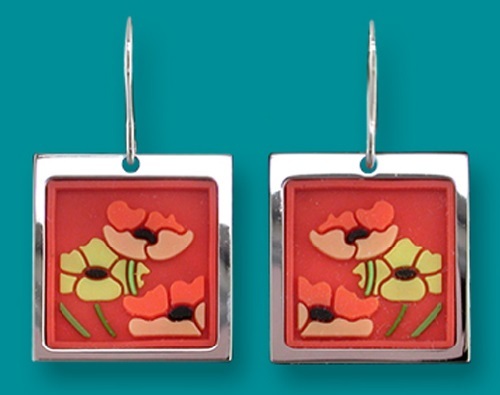 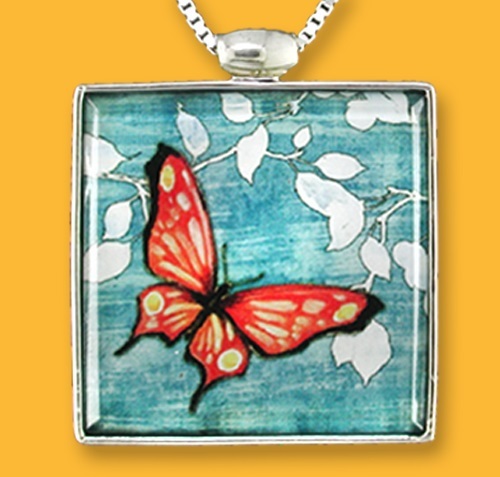 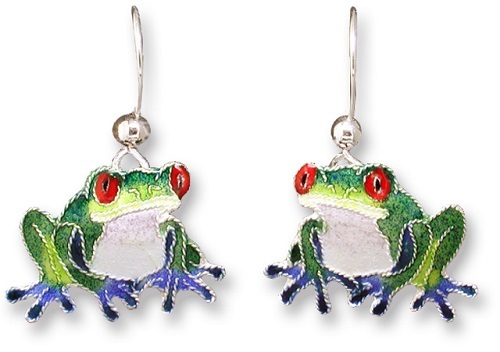 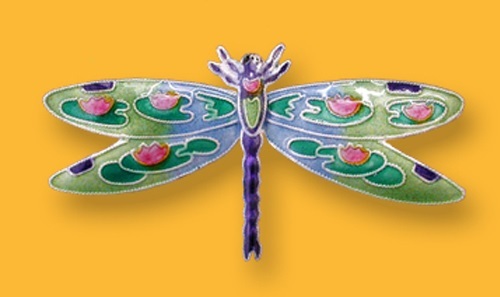 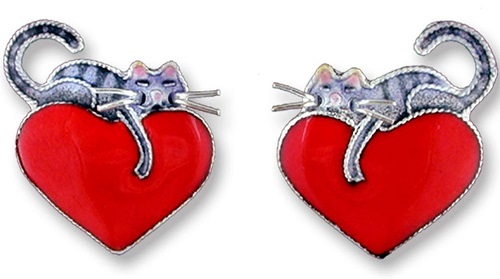 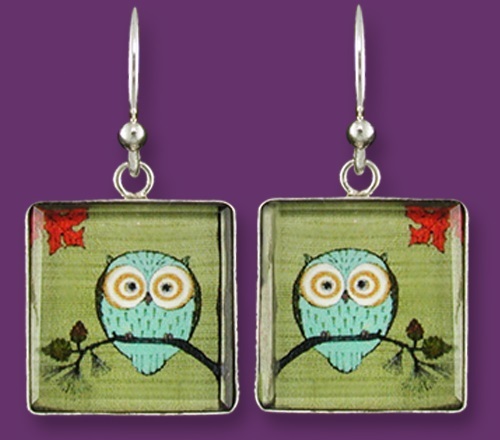 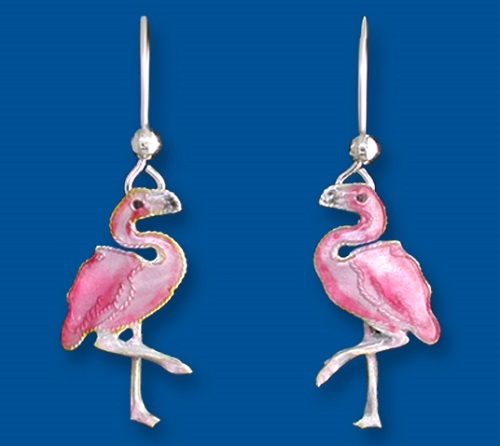 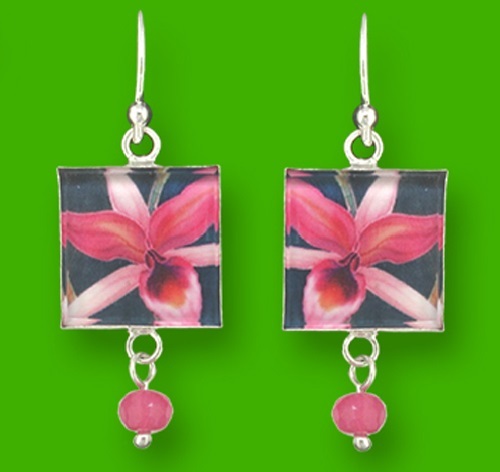 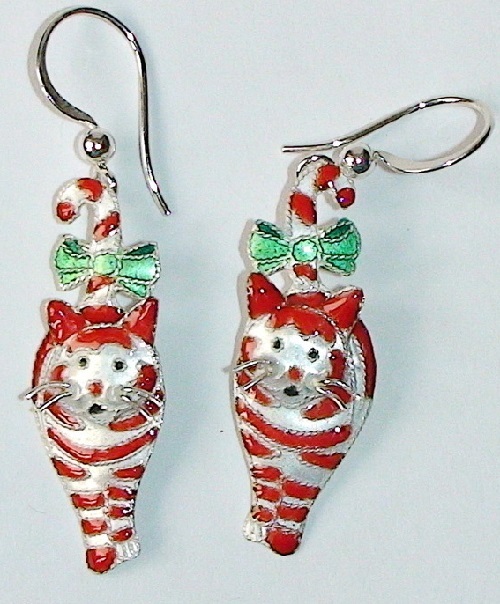 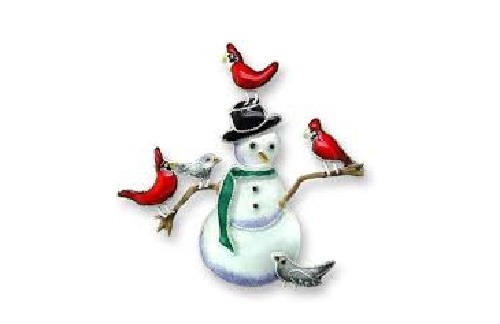 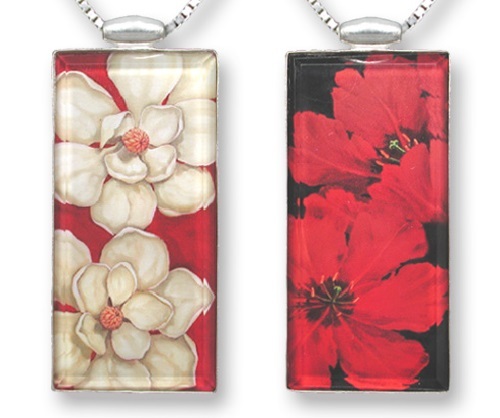 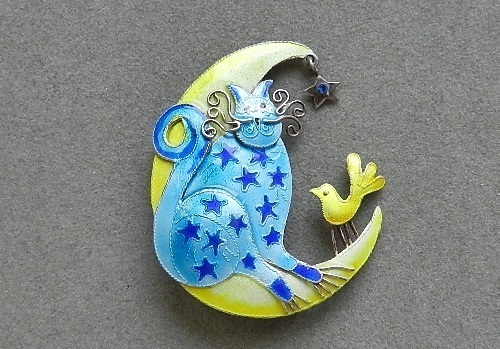 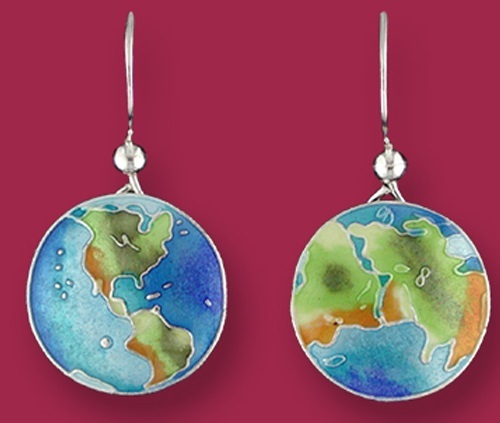 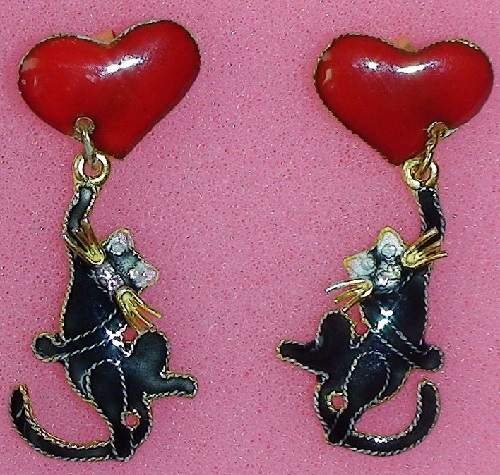 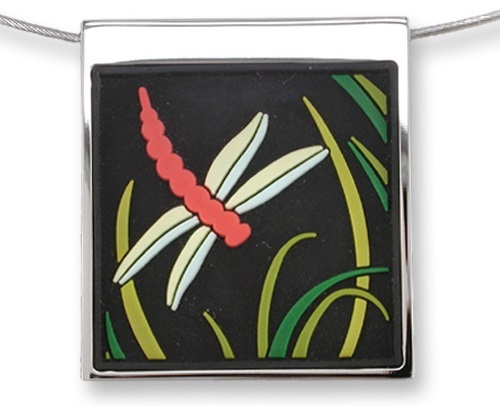 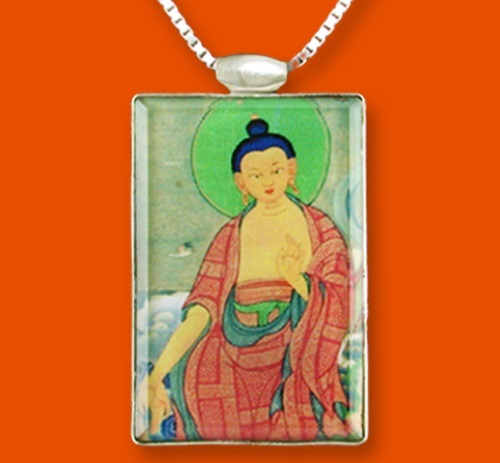 Zarah Art Jewellery – gold or silver plate, hand-painted enamel, mouth-blown glass, nickel-free jewelry is fun to wear. 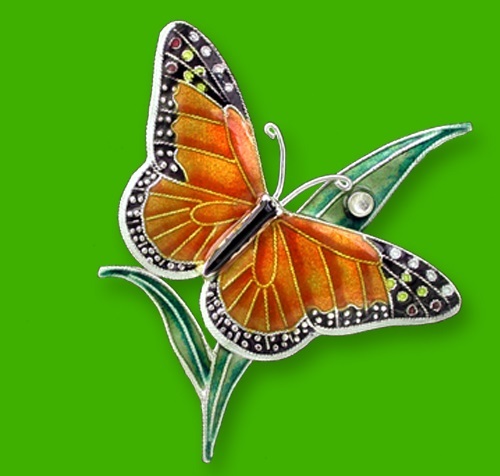 Each article is painted by hand, using solutions containing colored granules of glass, then fire-processed to produce an alluring richness of color. 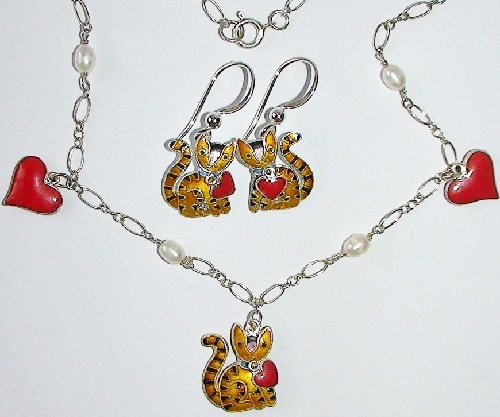 Some jewelry pieces are then plated in 24-karat gold. 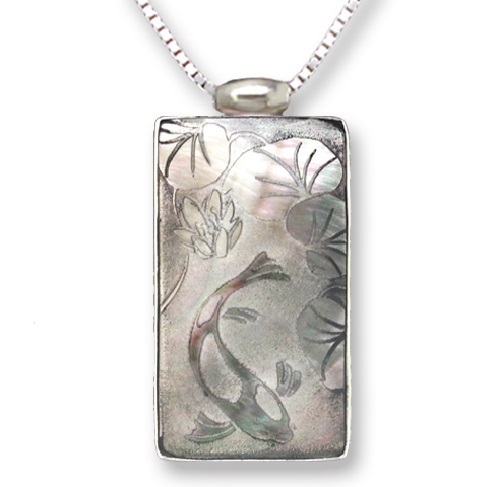 Zarah shell jewelry – charming images engraved onto natural shell, forming a masterpiece. 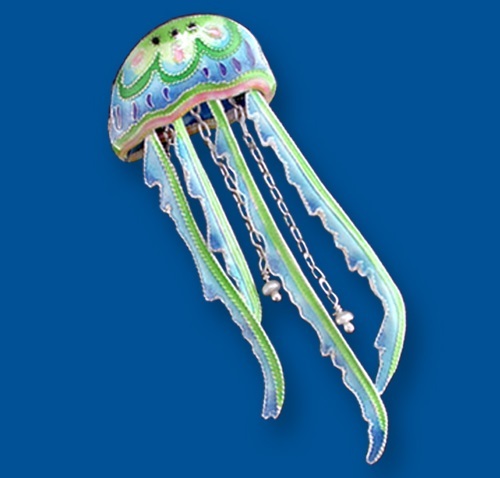 The same as each shell is unique, no two shell jewellery decorations are ever identical. 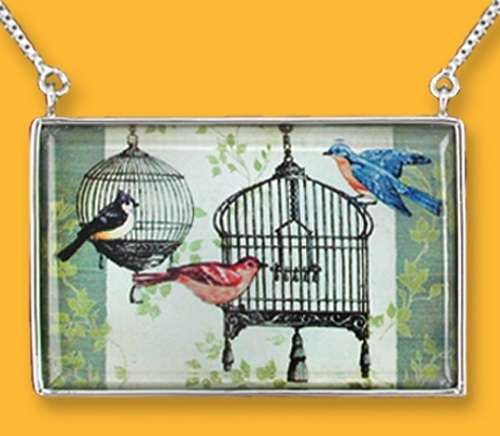 Color and texture come alive in vinyl cut line.